All-new for the 2017 model year, the GLC family takes Mercedes-Benz and the SUV class a step forward with its design, capabilities, and features. As a midsize crossover, the 5-person Mercedes-Benz GLC is classy, robust, and family-ready. Mercedes-Benz Brampton, in the Greater Toronto Area (GTA), serving Orangeville, Caledon, and Halton Hills, is home to all your Mercedes-Benz needs. Visit our dealership for an in-depth walkaround of the new Mercedes-Benz GLC’s exciting offerings! With easy-going handling to match its cool performance, the GLC SUV can weave through busy Toronto streets and sail down highways. Standard AGILITY CONTROL® adjusts shock absorbers to conform to different road surfaces, while 4-wheel multi-link suspension, direct-steer system, and electromechanical power steering work together to create a responsive driving experience. Accompanying the turbo engine is a 9-speed automatic transmission with shift paddles. The transmission’s shift settings are also modifiable using standard DYNAMIC SELECT®, which offers five driving modes: ECO, Comfort, Sport, Sport+, and Individual. The 2017 Mercedes-Benz GLC promises an unforgettably comfortable ride for drivers and passengers. 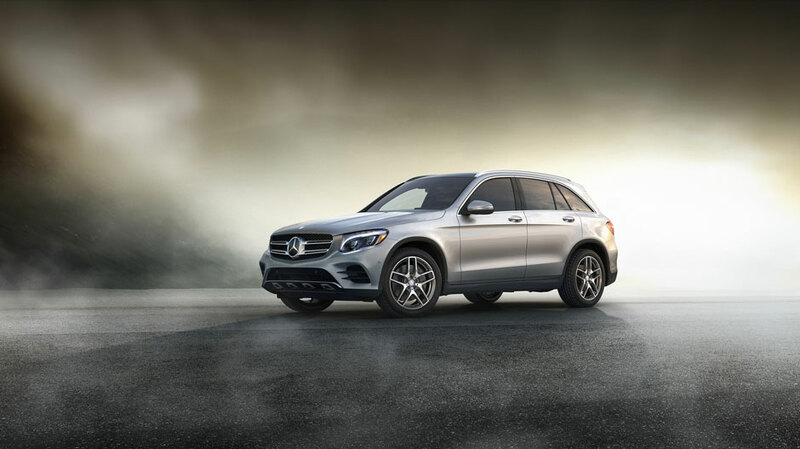 Dual-zone automatic climate control, 14-way power driver seat with memory, 5-year Mercedes-Benz mbrace® Connect Package, and a power liftgate are just a few of the GLC’s standard features. The 40/20/40-split rear seats with power folding allow Toronto drivers to make the most of the GLC’s spacious interior volume. The modern cargo compartment further simplifies loading and unloading with a retractable luggage cover, sub-floor storage, pop-out brackets, 12-volt power port, chrome-plated tie-down hooks, and more. Boasting 4MATIC® all-wheel drive, the GLC300 4MATIC® SUV kicks handling up a notch. 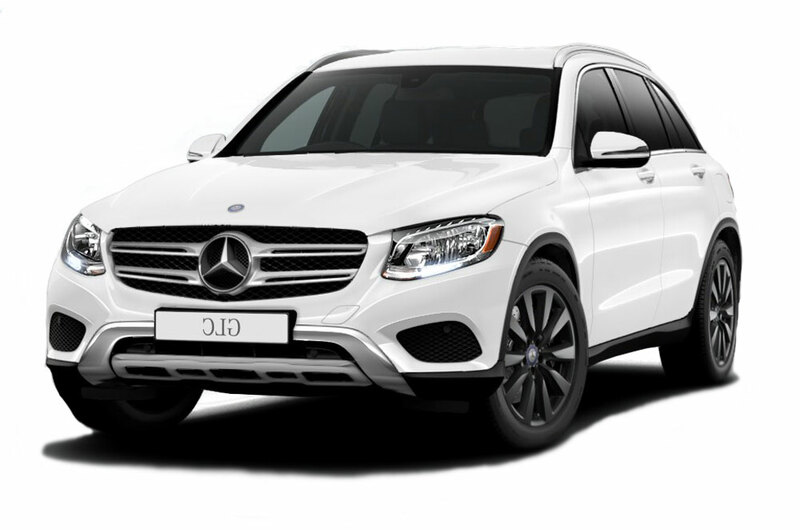 The GLC300 4MATIC® sports the GLC300’s turbo engine, as well as its impressive horsepower and torque figures. The AMG® GLC 43 4MATIC® SUV includes 362 hp, 384 lb-ft torque, and a 3.0L biturbo V-6 engine. Come To Mercedes-Benz Brampton to select from the best vehicles in the world. Located in the Greater Toronto Area (GTA), on the corner of Highway 410 & Mayfield Road, Brampton, Ontario, minutes north of the 407 ETR. For more information on the remarkable 2017 Mercedes-Benz GLC SUV family, feel free to contact us. We’re available to take your call Monday through Saturday!